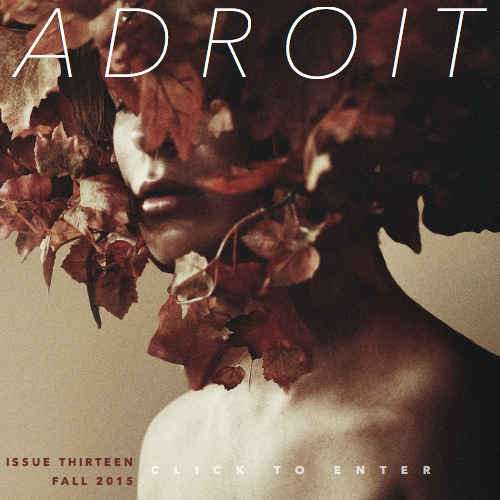 Founded in November 2010, The Adroit Journal is a literary magazine with a teenage focus. From its inception, the journal has often accepted the work of teenagers for publication, and the journal’s staff has been comprised of high school students and college undergraduates from around the world. Little Buffalo is an interactive, artistic magazine and learning platform that teaches English to children aged 6 years old and onwards. Email them for more information or to submit your work: littlebuffalomagazine@gmail.com. 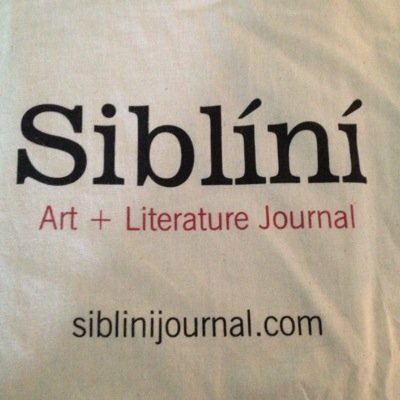 Siblíní is a student-run art and literature magazine catering to student artists who wish for a unique showroom for their work. What’s Your Story?’ is Scottish Book Trust’s brand new development programme for teenage writers & illustrators in Scotland. 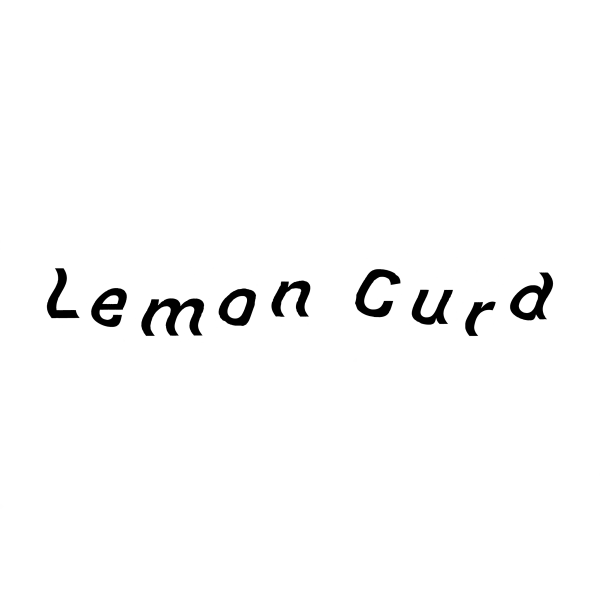 Lemon Curd is an online platform that seeks to explore human nature and all that stems from it. Through sharing experiences and thoughts, we aim to challenge and at times escape the constraints of society. To submit or for more information please visit their website or email l3m0ncur5@gmail.com. HEBE is a poetry magazine that publishes the work of poets aged 18 and under. The Rialto is one of the UK’s leading poetry publications, and is published three times a year. Not currently accepting submissions. 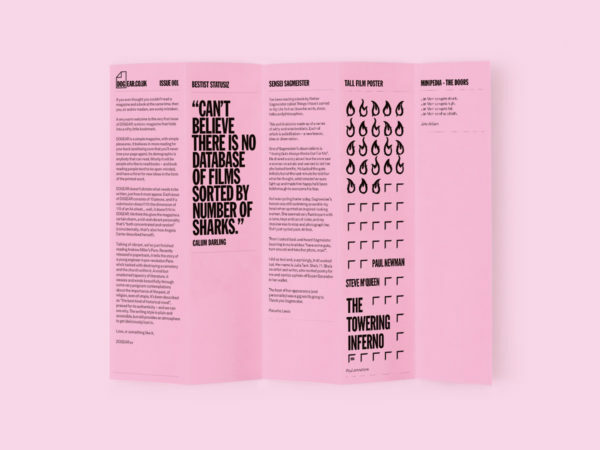 Butcher’s Dog is a biannual poetry magazine, founded in the North East of England. A different combination from the original group of co-founders edits each edition alongside a guest editor. Past guest editors include: The Poetry School, Carolyn Jess-Cooke, Pippa Little, Clare Pollard and Edward Doegar. Streetcake is an online magazine for poetry, fiction and artwork. Currently accepting submissions. 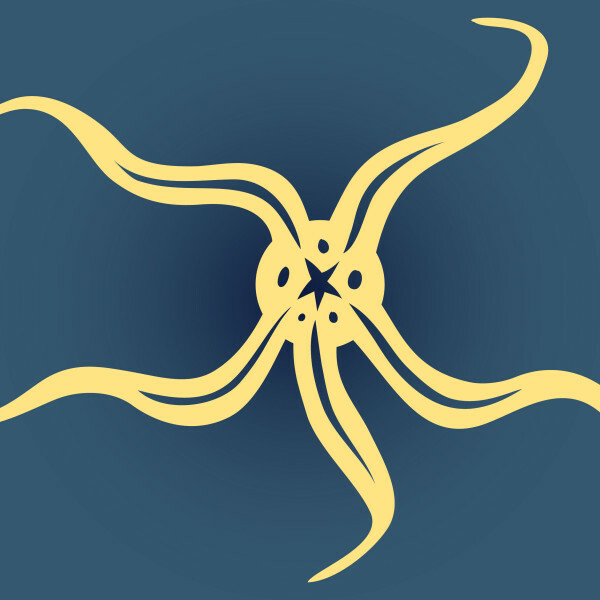 Brittle Star is an international literary magazine that for a decade has been dedicated to publishing new poetry and short fiction. It has earned a reputation for providing a platform for writers at the beginning of their careers, many of whom have seen their work in print for the first time. 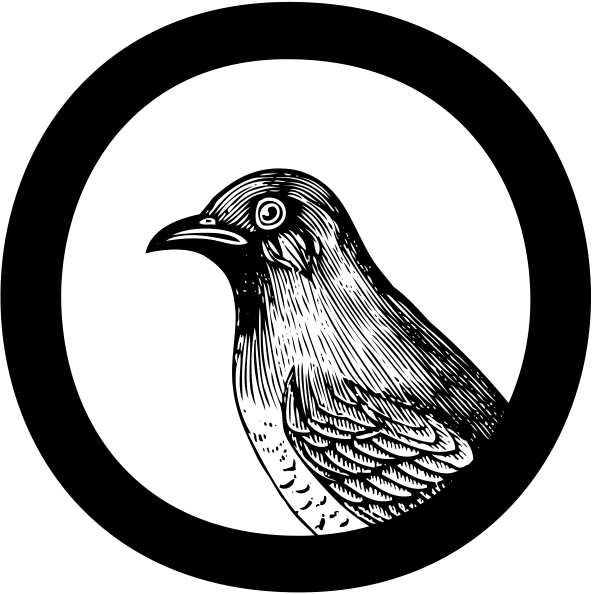 PoetryMagazines.org.uk gives free access to a digital library of 20th and 21st century UK poetry magazines from the Poetry Library collection. It has both recent sample issues and early editions from the archive. New issues are added regularly, as well as MP3 downloads read by the poets themselves. bind is an online platform which raises climate change awareness through creativity, inviting contributors to share work which examines environmental issues. 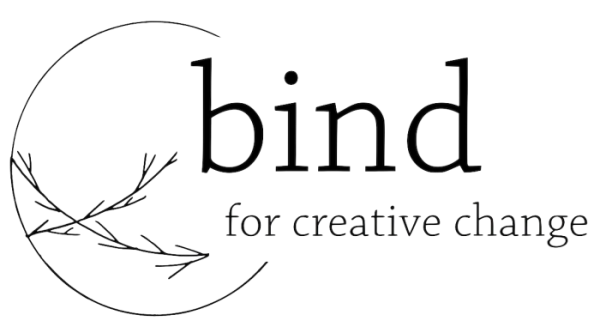 bind is now open for submissions, welcoming all forms of creative work, from poetry to photography, original music to illustration. Fur-Lined Ghettos publishes poetry, prose and short-fiction by new and established writers. We enjoy the surreal, the absurd, the nonsensical, the complicated, the simple, the truth, the lies, the complexity of words, the ecstasy of genius, the delightful power we find in the spaces between and dancing at the discothèque. Cake magazine is a high quality, print based magazine publishing new poetry, flash fiction, comment and reviews. 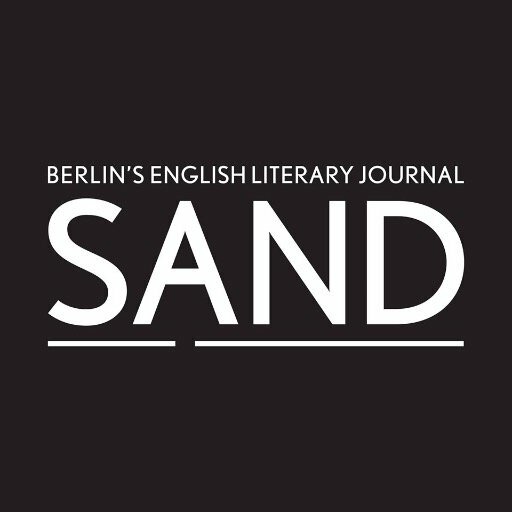 The magazine places new writers alongside established names and promotes the work of young writers. Submit up to six poems or 500 words of flash fiction via the Cake website. 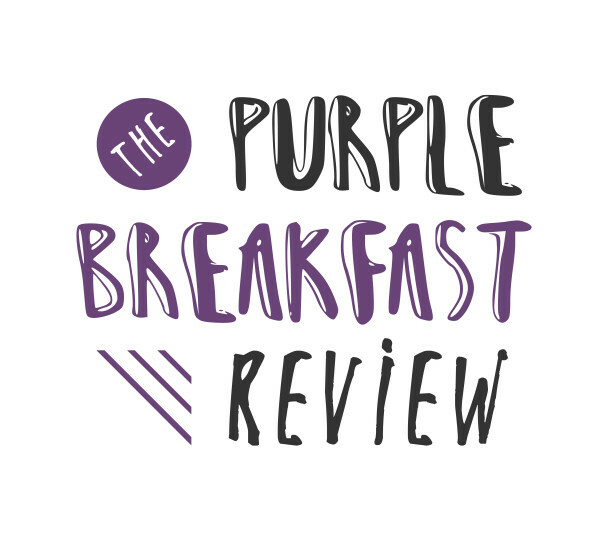 The Purple Breakfast Review is a journal of creative writing, published quarterly, that specializes in the work of students, graduates and young people. The Coterie is the newest haven for creative and passionate students aged 12-18. They are looking for genuine, unique and thought-provoking forms of creative expression. Check out their website to find out more! Far Off Places is a young magazine featuring creative writing and illustration which launched in spring 2013. 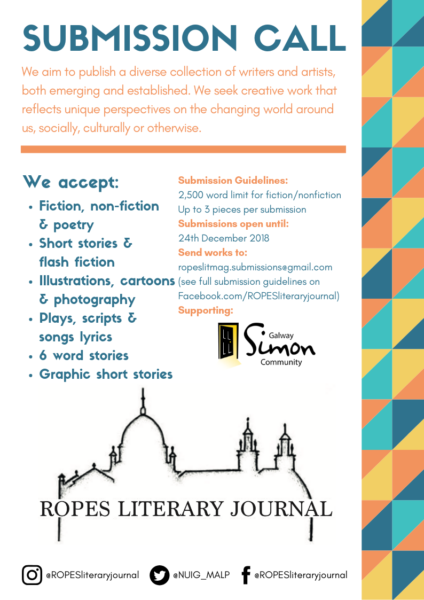 It aims to create a stage for emerging writers to strut their stuff, both traditional and experimental. 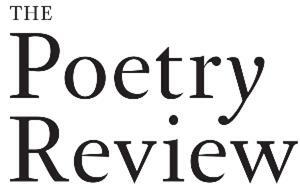 Published quarterly, The Poetry Review is The Poetry Society’s magazine, full of new poems, reviews, essays and more. The Poetry Review is mailed to all Full Members of The Poetry Society and is stocked in leading bookshops worldwide. The magazine welcomes submissions from prospective contributors. Foxglove Journal is a new and exciting haven for poetry and short fiction. It showcases work that thrills, comforts and stimulates. The Kindling is a brand new journal dedicated to supporting and publishing the best poetry written in universities across the UK and Ireland. 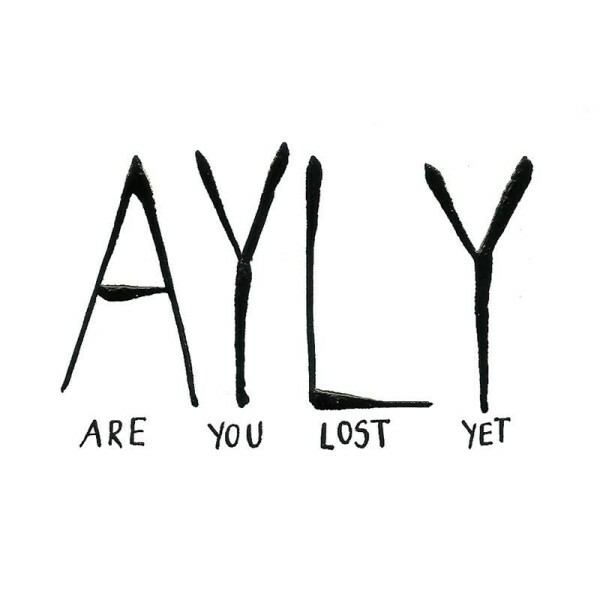 Originally founded in Cardiff, ‘Are You Lost Yet?’ is a UK-based creative zine and blog for 16-25 year olds. We feature poetry, creative writing, articles, illustration and photography. Accepting submissions year-round, we publish an annual printed zine, and are always looking for pieces to feature on our blog! Arts Award Voice is a great place to publish your poems and get feedback from young people doing Arts Award. 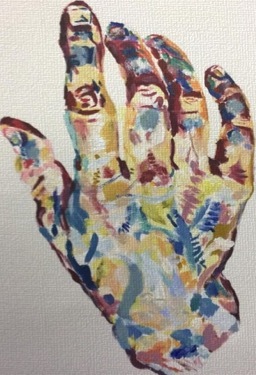 Voice is an online magazine run by young people, for young people interested in the arts (11-25) and includes features, interviews, reviews and a place to share art work. 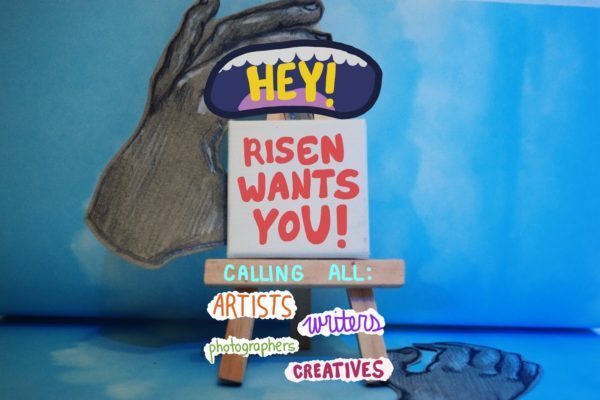 Risen Magazine is open for submissions on any theme, in any genre or medium. Check out their site and see if your work fits in with their vision!